Home > Questions-Answers > How can I determine if I need a prophylactic treatment? How can I determine if I need a prophylactic treatment? Preventive medication is not necessary for every migraine sufferer. You are having headaches that have a significant impact on your life at home or at work despite appropriate use of acute medications and non-medication related trigger management / lifestyle modification strategies. Your headaches lead to frequent intake of acute medications, which increases your risk of developing more headaches. This is known as medication overuse (rebound) headache. 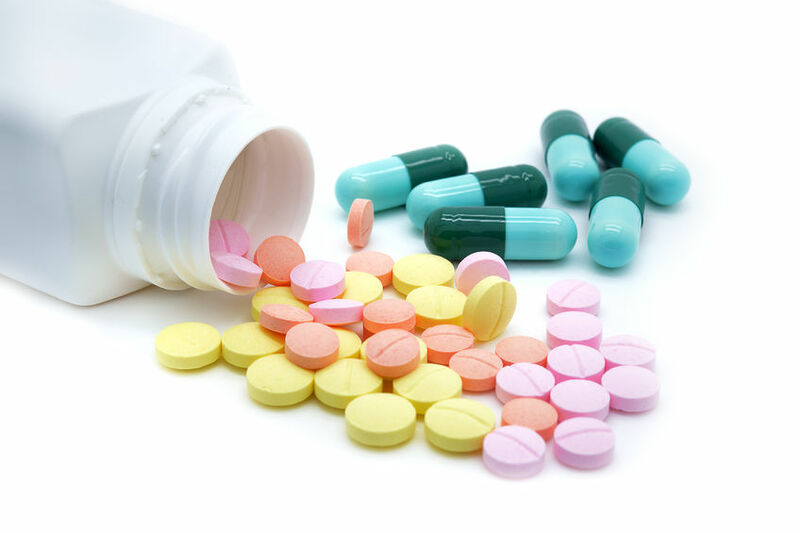 For the most part, medication overuse is defined as use acute medications on ten days a month or more. If your migraine attacks are quite frequent, or you are taking acute medications often to treat migraine attacks, then it may be time to discuss with your doctor whether preventive medications are right for you. It is important to keep a detailed headache diary so that your doctor can look at your headache history and help find a medication that will work best for you! Preventive medications are not always required. There are certain situations where they may be helpful, especially if these attacks are having a significant impact on your life. It is important to keep a detailed headache diary so your doctor can decide if a preventive medication is right for you.